Cold, but sunny day, so the Pallid Harrier was the aim today, at Steart WWT. After a couple of hours there, we decided, sadly, a day or two too late, and there was no sign of it......only things of note were two Great White Egrets, but as usual here, they were too distant for any photos. 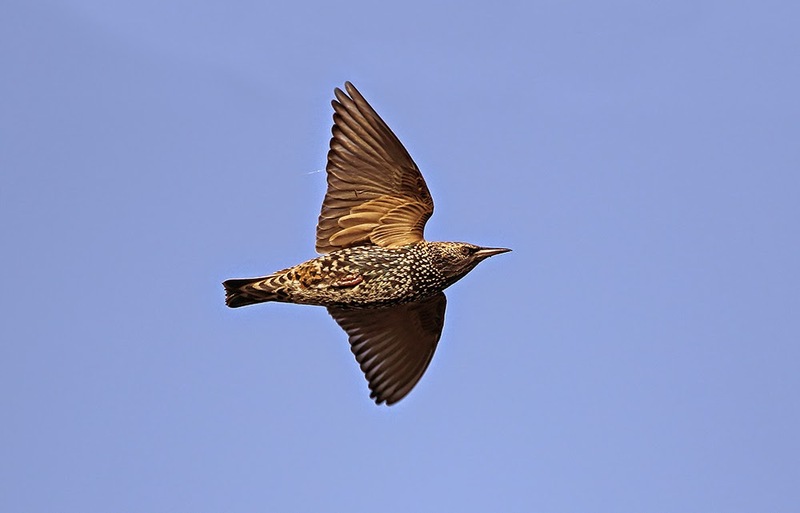 Small consolation was a female Marsh Harrier, and some Fieldfares....so it was flight shot practice. 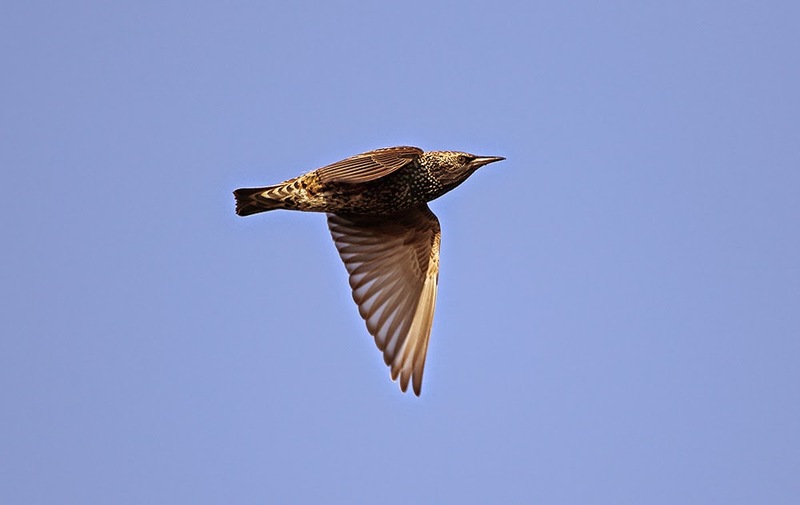 Starlings....boring i know, but hey, they look good in the blue sky....dont they?